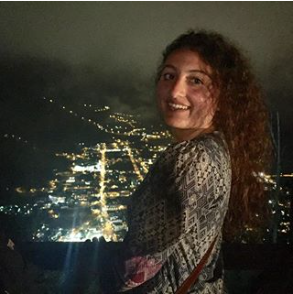 Alicia Barry is a junior in the School of Foreign Service majoring in Regional and Comparative Studies between Latin America and the Middle East with a minor in Arabic. She is originally from Revere, MA, just ten minutes north of Boston! On the Hilltop, she is a member of Blue & Gray Tour Guides, Georgetown Scholarship Program, and Georgetown Admissions Ambassador Program as well as an employee for the Discovery Initiative through the Alumni House. 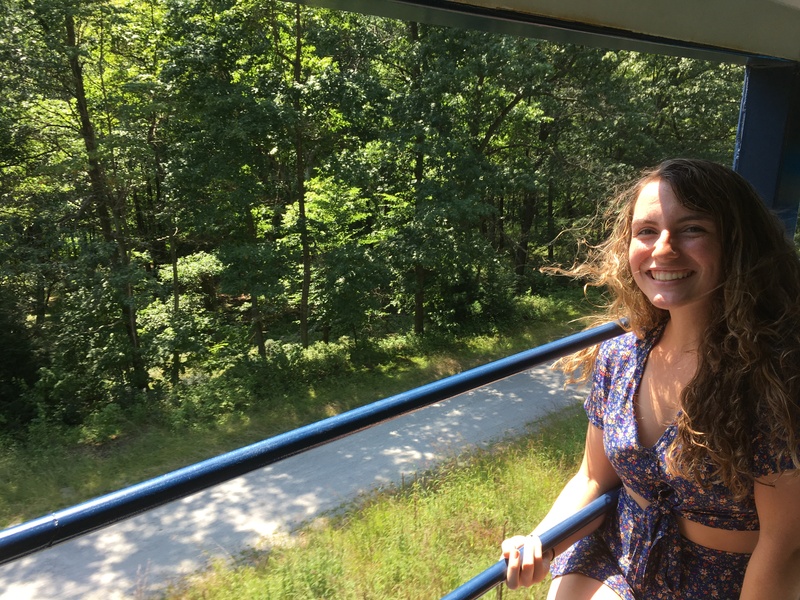 This past semester, Alicia explored her love of poetry as a Lannan Fellow with the Lannan Center for Poetics and Social Practice at Georgetown. In her free time, Alicia enjoys exercising to clear her head and bullet journaling to keep herself organized. She is immensely excited to immerse herself in Rabat and hopes to find great food and music along the way (and, of course, improve her Arabic)! Elsie Coen is a junior in the College majoring in English and Psychology. She is from Boston, Massachusetts, and can’t wait to experience city life in Scandinavia. At DIS Copenhagen, Elsie will be a member of the Cyber-psychology core course, focusing on the effects of digital media on the human mind, and spending a week-long study tour with her core course in Dublin, Ireland. 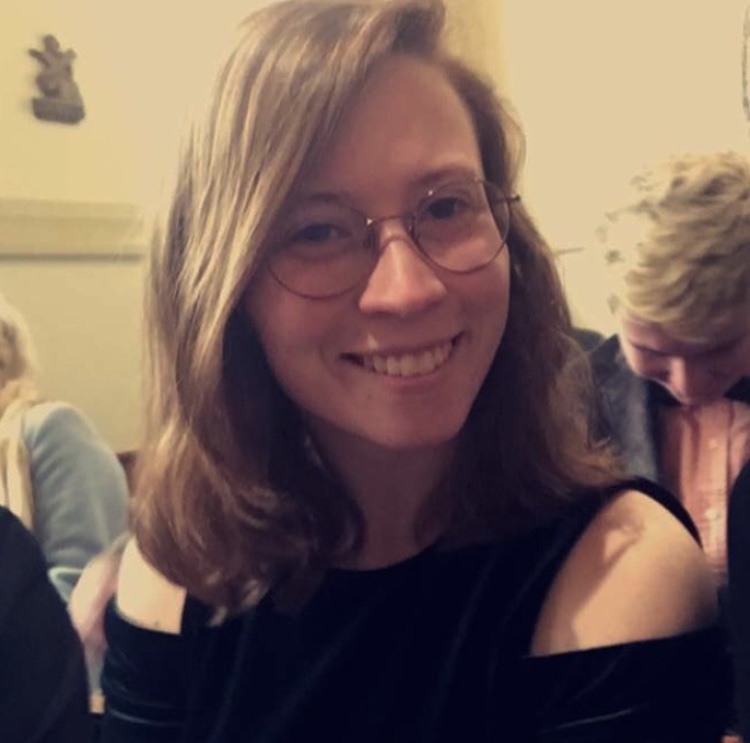 She is thrilled to have the opportunity to explore Copenhagen and experience its culture, as well as taking geographically-specific courses such as “Danish Language and Culture” and “Nordic Noir.” She also hopes to explore the Scandinavian music scene, having played the guitar and drums for many years. At Georgetown, Elsie is a member of the Club Equestrian team, works for the Copy section of The Hoya, and is a member of Georgetown’s chapter of Alpha Kappa Psi fraternity. Rachel is a junior in the College majoring in Biology of Global Health. Forever outside and on the move, at a young age she developed a love for hiking and wake boarding that she takes advantage of whenever she can venture away from the Hilltop. At Georgetown, she works at Vital Vittles on campus and researches breast cancer genetics over the summer. Rachel's curiosity for finding science in the everyday pushes her to not only appreciate the nature around her, but strive to understand the underlying interactions that we usually miss. 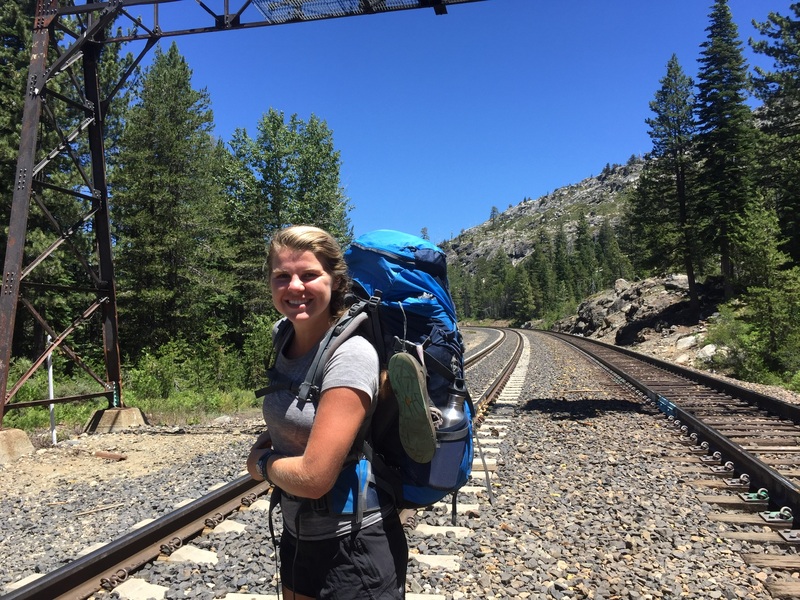 She is ecstatic to explore the beautiful wonders and ecology of New Zealand and expose herself to new challenges while studying abroad. Gaby Fuentes was born on the West coast in Davis, California but raised in Columbus, Ohio.She is a sophomore in the SFS majoring in international political economy with a minor in Spanish! Apart from classes, she loves being a co-chair for MEChA, which is the ChicanX, organization on campus that aims to uplift and empower the LatinX community on campus. Her passions for public policy and her desire for social change in regard to economic justice and immigrant rights is what led her to Georgetown. This is also what led to her decision to study abroad in Buenos Aires, Argentina. The program will allow her to conduct her own research that will cover topics such as global change and social justice. As she embarks on this journey abroad in Argentina, she cannot wait to learn more about the rich and diverse culture of Latin America! 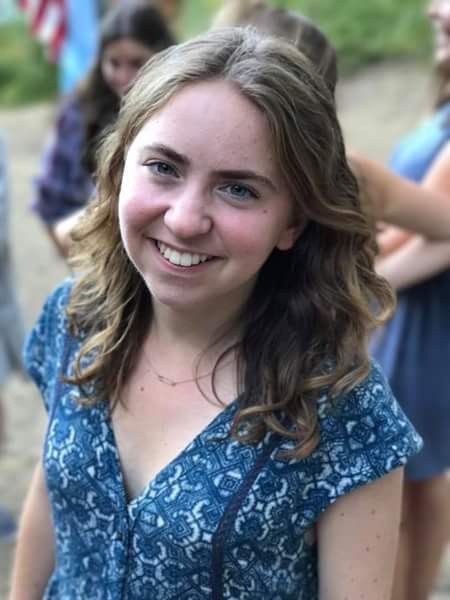 Intercollegiate Center for Classical Studies in Rome (Duke University) Genevieve Pennanen is a junior in the College majoring in linguistics and classics, with a minor in cognitive science. DC born and raised, she enjoys showing off her knowledge of both the city and Georgetown University itself to her friends and any tourist who asks her for directions. On campus, she enjoys playing with GU Women’s Rugby Football Club, practicing her computer science skills with GU Women Coders, and volunteering at the Center for Aphasia Research and Rehabilitation. In her free time, you can find her baking alongside an episode of the Great British Bake Off and practicing krav maga, an Israeli self-defense technique. She loves both classical history and classical languages and is very excited to further her knowledge of both in the archeological utopia that is Rome. Julia Pinney is a junior in the College majoring in American Studies. She is from Los Angeles, California. You can find her at her happiest whenever she gets to go outside and lay in a hammock on a sunny day. She loves writing about life, staying up much too late with friends, going on leisurely runs, and reading books. Julia is excited to spend her fall semester in Salamanca, Spain. Kendall is a linguistics major in the college and calls Pottstown, Pennsylvania, home. On the hilltop, she usually spends her time working with her co-ed service fraternity Alpha Phi Omega, the Mask & Bauble Dramatic Society, Georgetown's ESCAPE, and the Alternative Breaks Program. In her down time, she can usually be found watching cute animal videos, taking Buzzfeed quizzes, or napping. Kendall is thrilled to be spending the school year in Scotland and is already planning some fun adventures in Edinburgh and beyond. She hopes to return to Georgetown with a lot more linguistics knowledge, basic level Gaelic proficiency, and some mad bagpiping skills. Morgan Robinson is a junior in the school of Nursing and Health Studies majoring in Nursing. She will be continuing her studies in the land down under, Sydney, Australia! She calls Atlanta, Georgia home and has deep love for the south, including Chick-fil-a and Waffle House (nothing can compare). On the Hilltop, despite missing the year-round warmth Atlanta spoils her with, you can find her giving facilitating and serving in an array of capacities on behalf of Sexual Assault Peer Educators (SAPE), working in Health Education Services, and serving as a resident in The Black House. 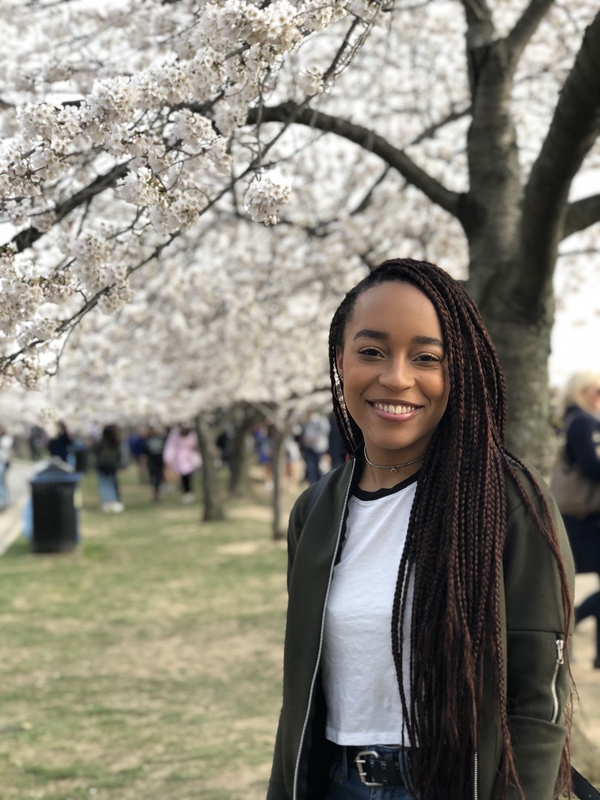 Previously on campus, she has served as both a participant and a peer leader in the pre-orientation program, YLEAD and served in the Georgetown Admissions Ambassador Program (GAAP) board. 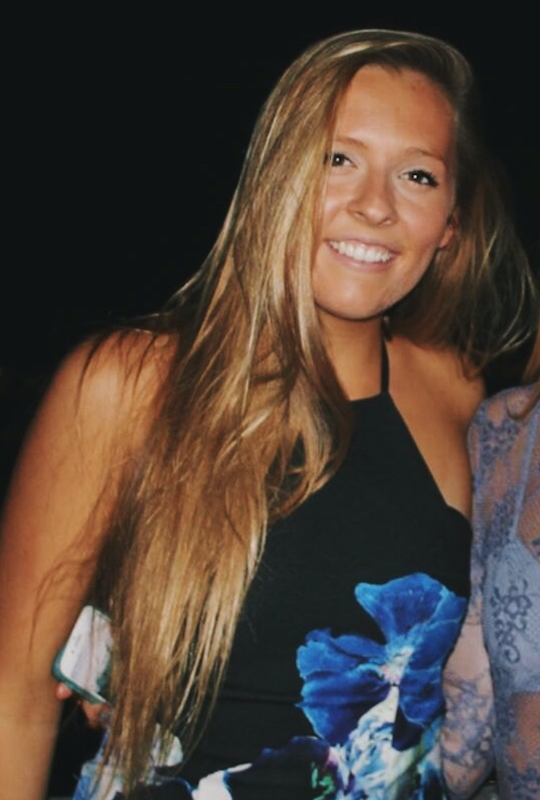 Morgan is thrilled to study in Australia and experience a pace of life different from her own! She hopes to take this opportunity and run with it whilst simultaneously feeding her traveling bug, her craving for new adventures, and (hopefully) finally getting the chance to hold a koala bear. 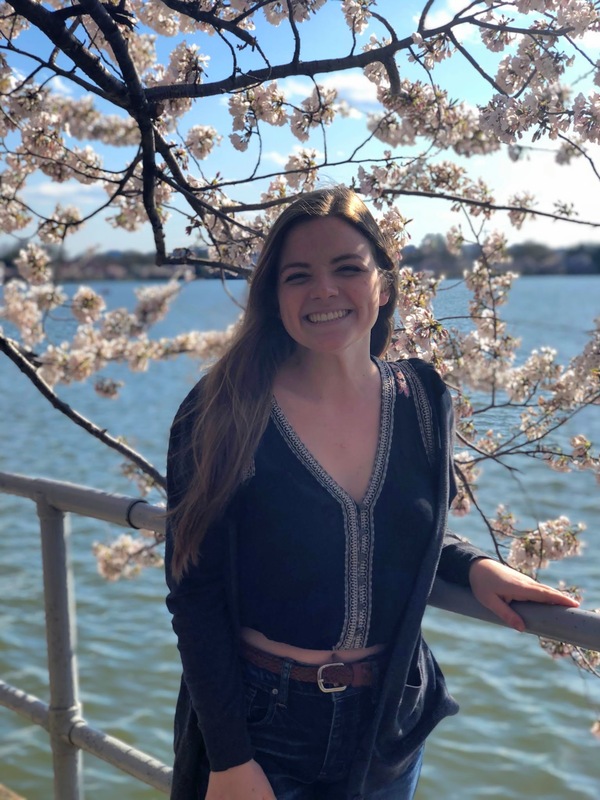 Additionally, Morgan hopes her time abroad inspires future goals in her Nursing career, such as travel nursing, and that it illuminates what healthcare presents on a global scale.